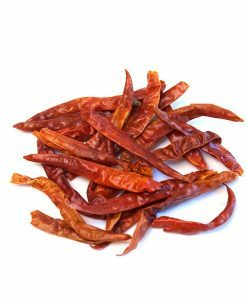 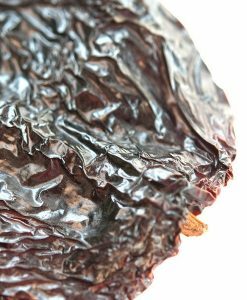 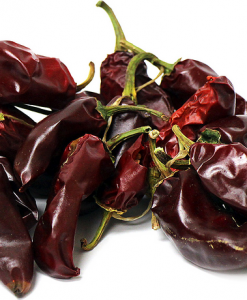 Serrano Chile Peppers, Whole | Nomad Spice Co. 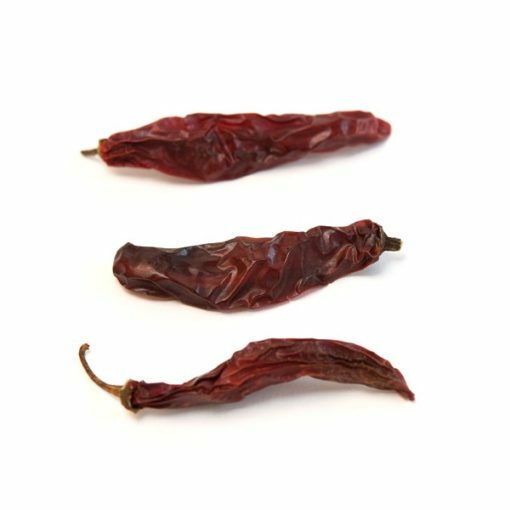 The serrano pepper is a type of chile pepper that originated in the mountainous regions of the Mexican states of Puebla and Hidalgo. 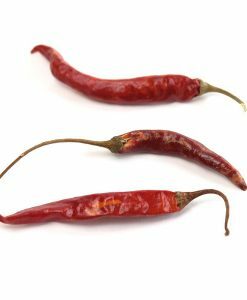 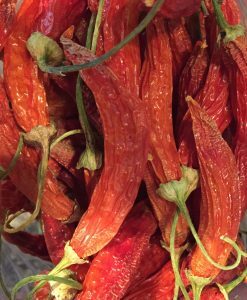 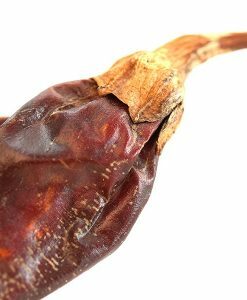 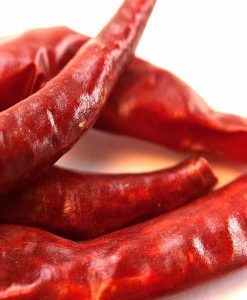 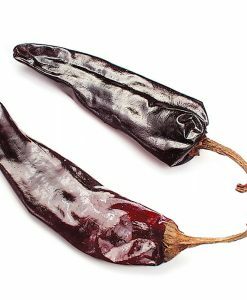 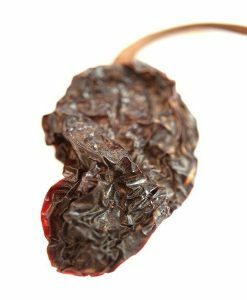 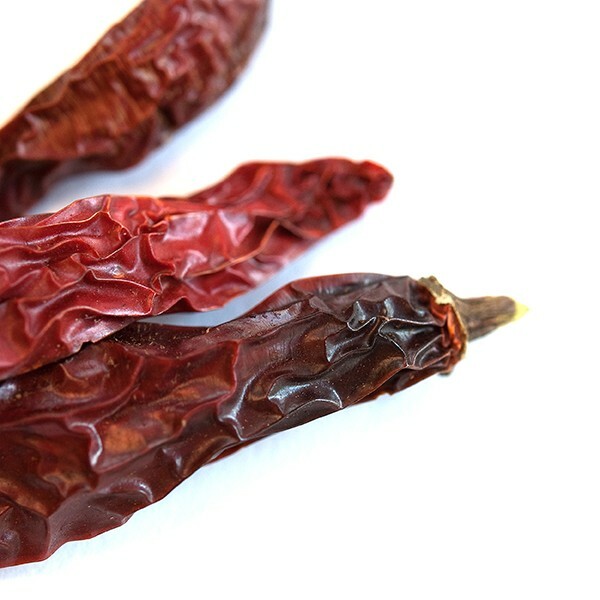 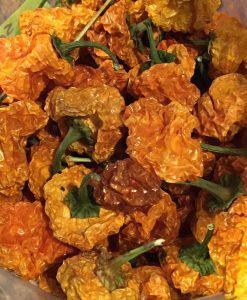 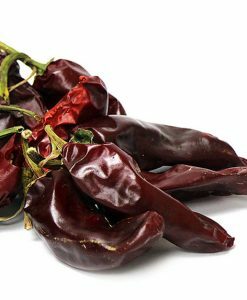 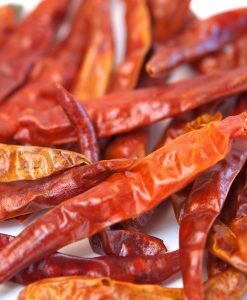 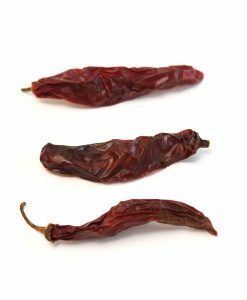 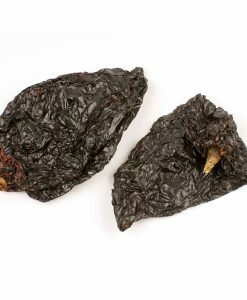 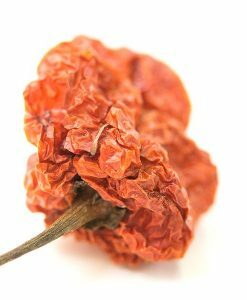 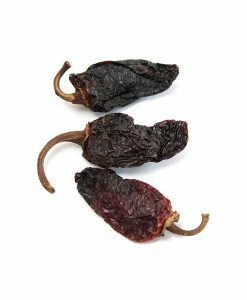 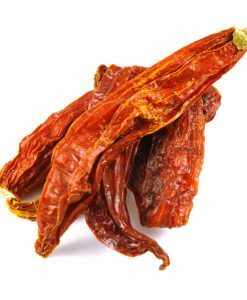 The Serrano, named in reference to the mountains of the region, is a popular Mexican pepper with pungent heat and a sweet, earthy flavor. 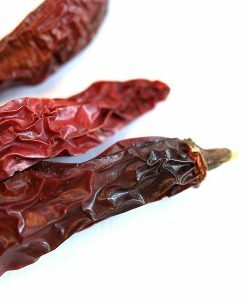 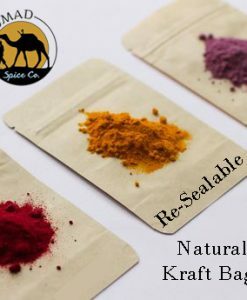 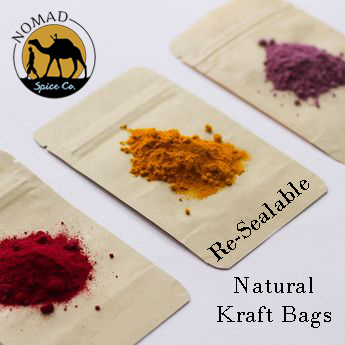 It quickly adds spice and color to many recipes.